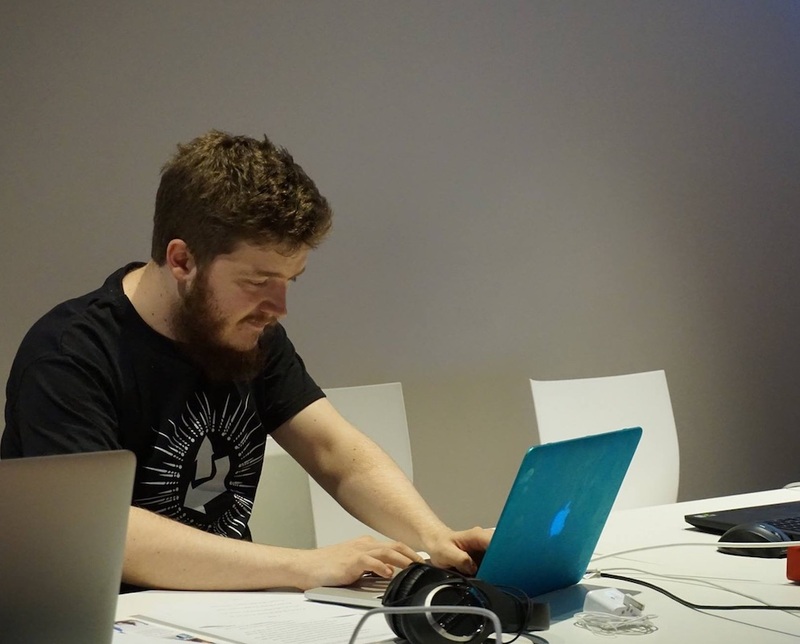 Mark Dunsmore (b.1993) is a PhD Candidate under the supervision of Dr. Suk-Jun Kim, and is a composer of electroacoustic music with interest in live coding, interactive installations, sound walks, sound design, and unusual approaches to existing instruments/technology. He works primarily with his wife Bea Dunsmore who is a fellow PhD student at the University of Aberdeen. Their combined work is created and collected as ‘Sunglow Sound’ which includes various collaborative works, commissions, and small projects. His current research is based around the implications of interactivity and augmented reality on context-specific compositional practice.